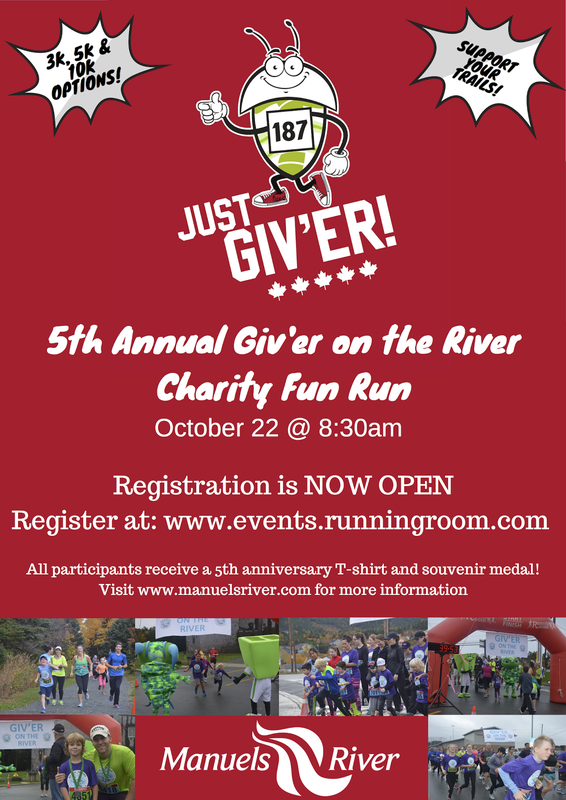 Giv’er on the River is a 3k/5k/10K charity fun run supporting the ongoing improvement of the Manuels River trail system. 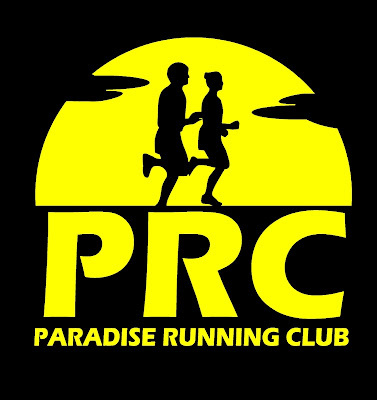 This year's event starts 8:30am Sunday October 22 at the Manuels River Hibernia Interpretation Centre in CBS, and note there is a race cap of 300 runners. For more information contact Shelley Moores by email shelley.moores@manuelsriver.com or phone 709-743-2177.